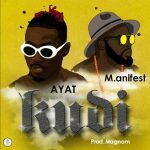 AYAT links up with the god MC M.anifest on his latest Afro Trap tune titled ‘Kudi‘. 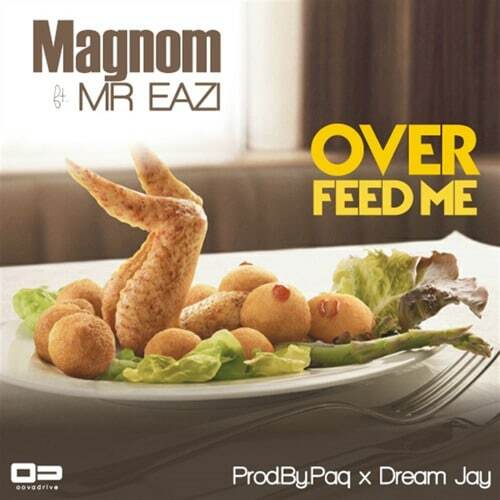 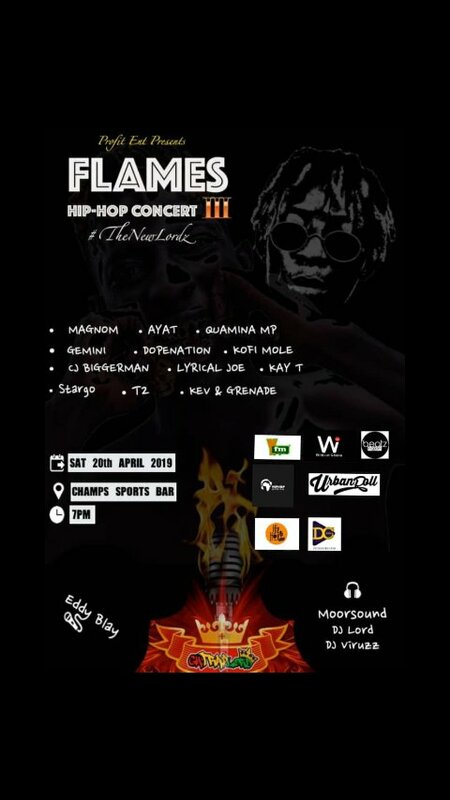 The song is produced by Ghanaian record producer Magnom. 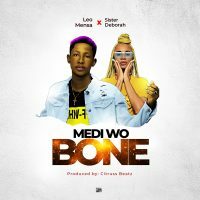 Take a listen , comment and SHARE .